More Desks office system subverts the orthodox concept of desktop first with cabinets underneath. 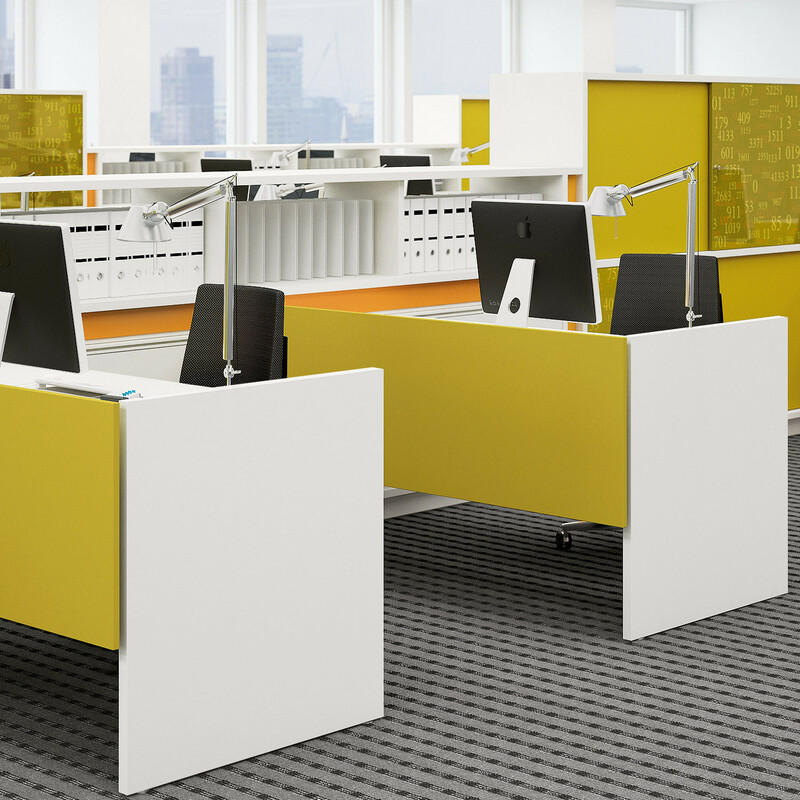 With More Desks, those elements are the backbone of the whole system of aggregation; once you have decided your arrangment, the cabinets connect to the desk top and determine functionality and performance. 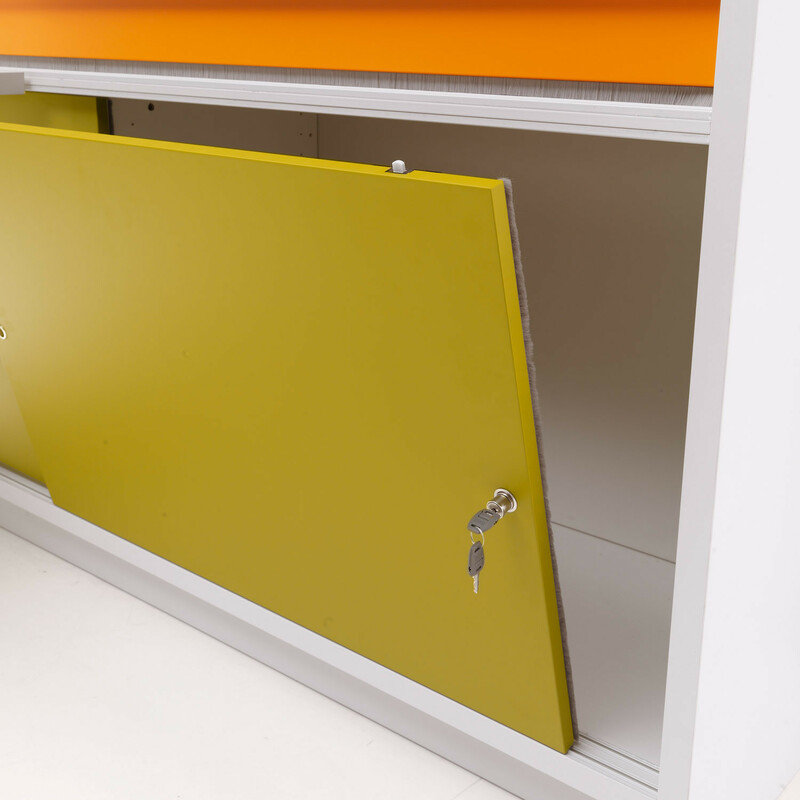 More Desking allows for filing, optimizes space and has an integrated electrics. 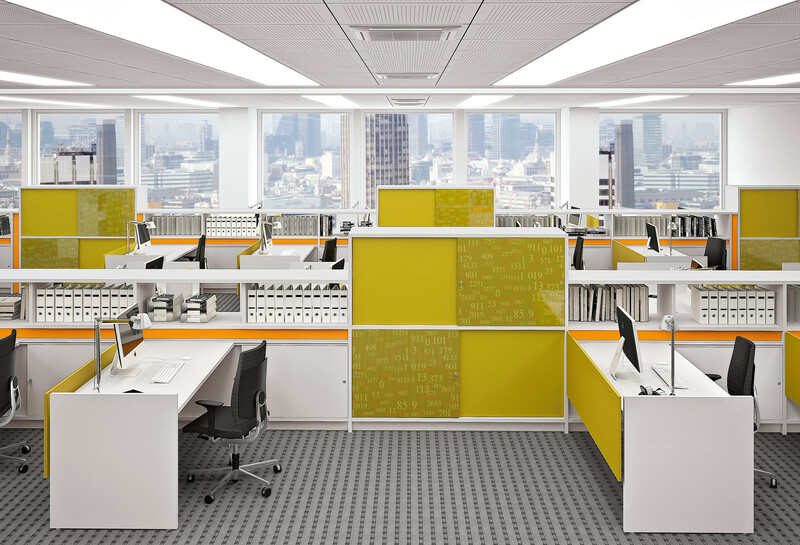 Customise the appearance, create privacy, and organise your workplace. 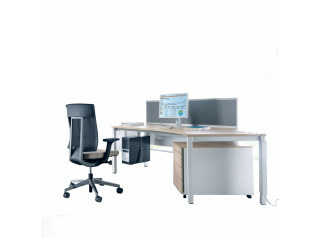 Create ergonomic exciting workstations making maximum use of your office space. You are requesting a price for the "More Desks"
To create a new project and add "More Desks" to it please click the button below. 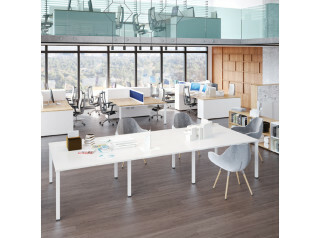 To add "More Desks" to an existing project please select below.